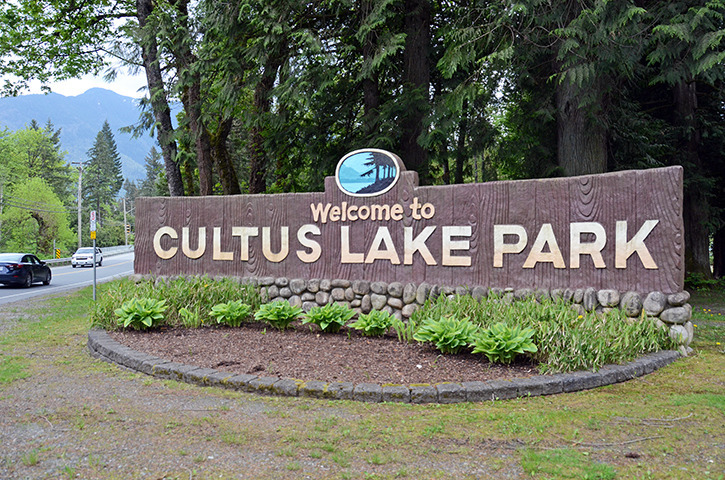 Cultus Lake – Effective immediately, all use of gas-fuelled cooking appliances in the public areas of Cultus Lake Park is banned. 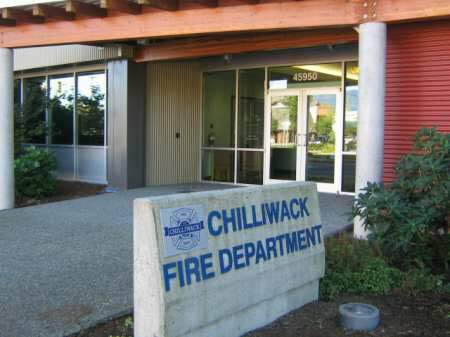 “Due to the extreme weather conditions we are experiencing, it is in the best interest for the residents and visitors to Cultus Lake Park to ban all use of gas-fuelled cooking appliances in all public areas,” said Fire Chief Warren Mazuren. Cultus Lake Park had already banned smoking, fires and briquette barbeques within the Park, but has decided to take it to the next level and ban all cooking appliances, such as propane barbeques, Coleman-type stoves and any other cooking appliances that use fuel to operate. Areas affected are all public areas including Main Beach; Birch Street Park; Oak Street Park; Westside public areas; Parking Lots A, B, C and D; Cultus Lake Park Foreshore; Trails and Sunnyside Campground beach area. This ban does not affect the residential lots, or the designated camping sites at Sunnyside Campground. 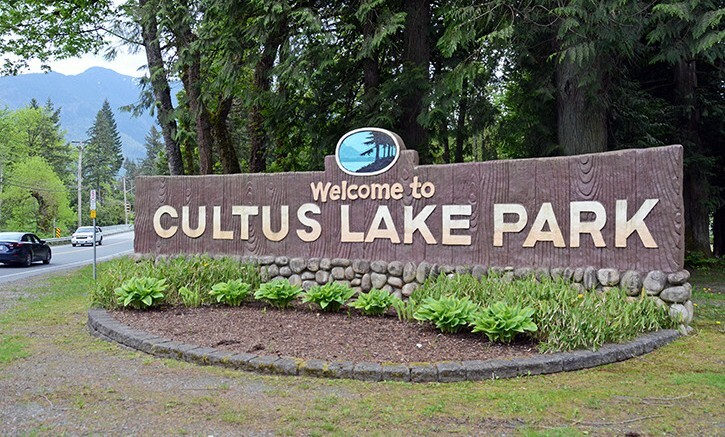 Be the first to comment on "Cultus Lake Park Board Bans All Gas-Fuelled Cooking Appliances In Public Areas Of Cultus Lake Park TFN"